How can it be that we in Britain, who set great store by our democratic process, can permit an electoral system which is so easy to cheat? Most people will know that it is against the law to vote twice in a General Election, or for that matter any national vote, but most people probably do not realise that there is no method to control how many times you may vote in a national election. If you have two places of residence, in different areas, then you are entitled to vote in local elections in both local authorities, which may not be unreasonable. The fact that the register to vote on local interests is held by the local authority is to be expected but the local property based register is also used for voting on national interests and therein lies the problem. An individual who appears on two local authority’s election registers will automatically receive two polling cards for a General Election and there are no checks what-so-ever to ensure the individual only votes once. Just like there are no checks on a person’s identity when they come to vote. Society sets great store on encouraging people to vote, reminding them of the sacrifices of those who have fought and died for the right, that women have barely had the right to vote for 100 years, and that in some countries in the world people still are unable to vote. Surely it is an affront to all those who have made sacrifices in the past to not have a level of due diligence when allowing people to vote? I can hear the naysayers already with their issues on the complexities of merging local electoral registers, introducing standard ID checks, and the possible impact of a national database on an individual’s privacy. Democracy is a prized asset and we should ensure that it is not open to abuse or tarnish by modern society. We need to debate this and if agreed introduce stepped change to ensure the value of democracy is not diminished. 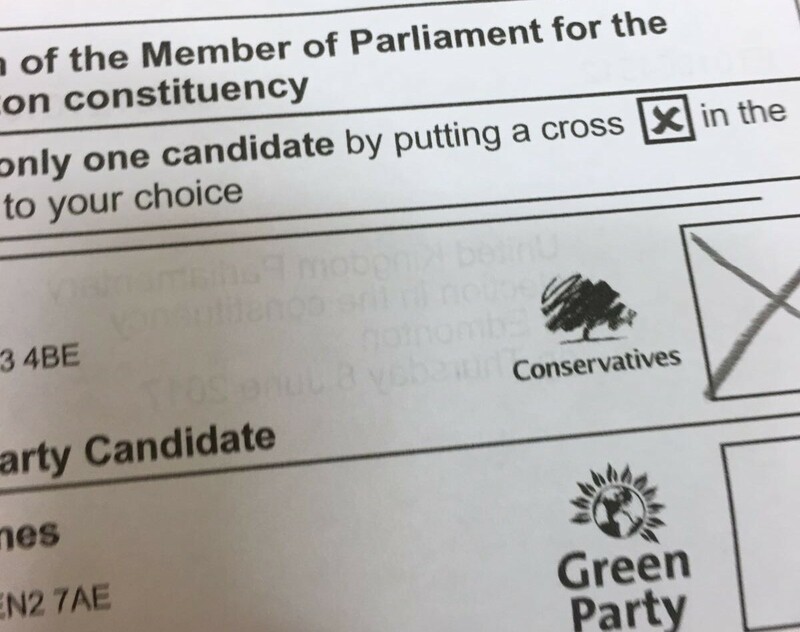 When the Parliamentary Petition Committee is re-convened, following the 2017 General Election, I shall be raising a petition for Electoral Reform to have the current electoral register and voting processes debated by Parliament, with the desired outcome of a national database and greater controls on voting.